Mac Clark has not been too far from a sports field since his childhood. Spending the latter half of his younger years in Leavenworth, WA he played football, basketball, and ran track. After high school, he attended Central Washington University (CWU) where he was the student manager and video coordinator for the Men’s Basketball program and majored in Public Relations with a minor in Communications. During his time at CWU he worked in the Sports Club department while also writing for the school paper. Throughout college he coached high school football at Ellensburg, Hanford, and now North Creek High School. During college Clark landed an internship with the Yakima Valley Pippins and helped launch the most successful West Coast League franchise in league history. 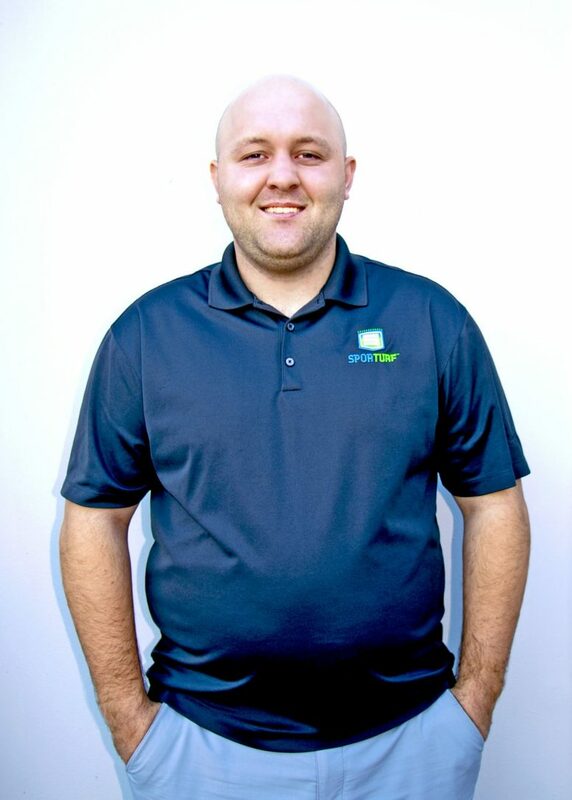 He finished as the Operations Manager with the Pippins and then pursued a career in the sporting goods industry with Lids Team Sports, BSN Sports, and most Recently Mizuno. He is excited to grow the Sporturf brand in the Northwest. As Northwestern Regional Manager Clark will be responsible for growing and managing the indoor and outdoor field dealer networks in the Northwestern states and Canada, while working with the A&E community as well as meeting with end users.